Leaders in Europe have poured cold water on British Prime Minister Theresa May’s request for a 12-week Brexit extension, arguing it does not amount to a clear and credible plan for the UK’s departure from the European Union. In separate statements on Friday, Dutch, German and French officials all called on May to clarify her plan to take the UK out of the bloc in advance of an EU summit set to take place on Wednesday, when her postponement proposal will be considered. 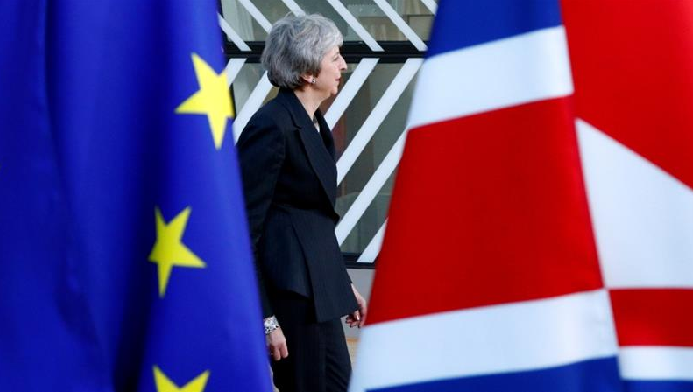 The British prime minister earlier on Friday sent a letter to European Council President Donald Tusk asking Brussels to delay Brexit until June 30 in order to ensure an “orderly” exit.